Lorex Technology specializes in security camera solutions for both homes and businesses. Recently, they launched two new security cameras systems: the Diurnal and the Nocturnal. The question is, are these new systems worth the investment? The short answer is yes. But this article will give you an in-depth view of the style, design and features of the two new camera systems so you can decide for yourself. As the name suggests, Lorex’s new Diurnal cameras are battery-operated and therefore require absolutely no cables to transmit video data back to the digital video recorder (DVR) for storage. This camera security system comes equipped with 1080p HD video and infrared night vision, recording high-quality footage that can transmit data up to 600 feet away. This allows for various placement options but is most ideal for placing in low-traffic areas like residential homes or large properties like farms, since it only records after some kind of movement is detected. Due to the Diurnal being battery-operated, you have to either replace the batteries or plug into a power adapter when running low. A slightly higher-tech version of its sister camera, the Nocturnal security cameras provide nearly perfect video resolution, color night vision and weatherproof capabilities with its 4K Ultra HD technology. The Nocturnal cameras are part of Lorex’s line of IP cameras, which are connected to a network video recorder (NVP) via an ethernet cable that provides video data and power back to the camera. This allows for 24/7 monitoring, which is perfect for high-traffic areas. Additionally, the security camera’s footage is stored locally on the NVP or via remote cloud storage, which means you’re able to access your footage any time, from anywhere. Probably one of the most interesting features of this camera is its amazing extreme temperature performance. Its ingress protection or IP rating is classified as an IP67, which is the highest rating available. This means that with this rating, the camera could essentially be protected from the immersion of up to 1 meter of water and is completed protected from any contact with dust and other debris. Therefore the camera is perfect for outdoors and is virtually indestructible. Lorex’s newest line of security camera systems seems to fit every need. 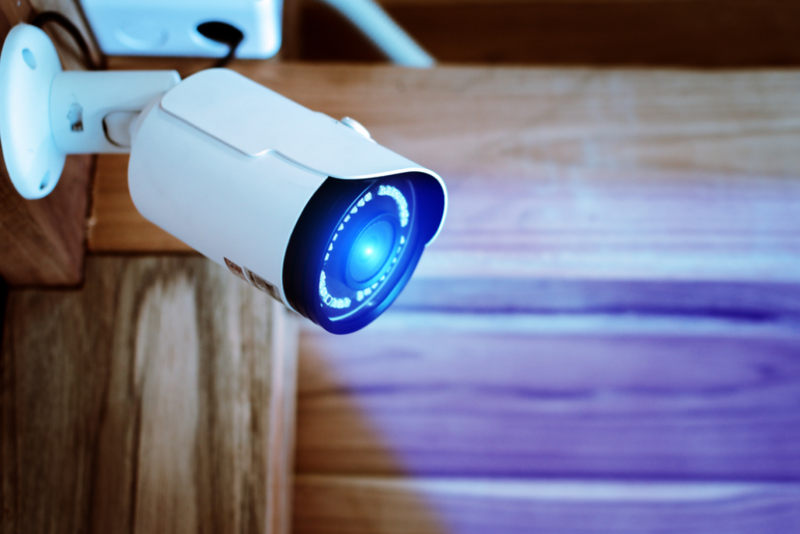 If you’re thinking about purchasing a security camera system for your home or low-traffic property, then the Diurnal should be your go-to. The Diurnal’s battery-powered system lets you place your camera anywhere, without worrying about installation. On the other hand, if 24/7 monitoring of your business is what you’re looking for, then you’ll want to invest in the Nocturnal. Its high-resolution technology and continuous monitoring allow you to keep an eye out on your property around the clock. Both the Diurnal and the Nocturnal cameras are quality cameras but are crafted for different purposes. Depending on what your needs are, these two new cameras can help protect you, your home and your business. Hopefully, this review helps you decide which of Lorex’s new systems is right for you.